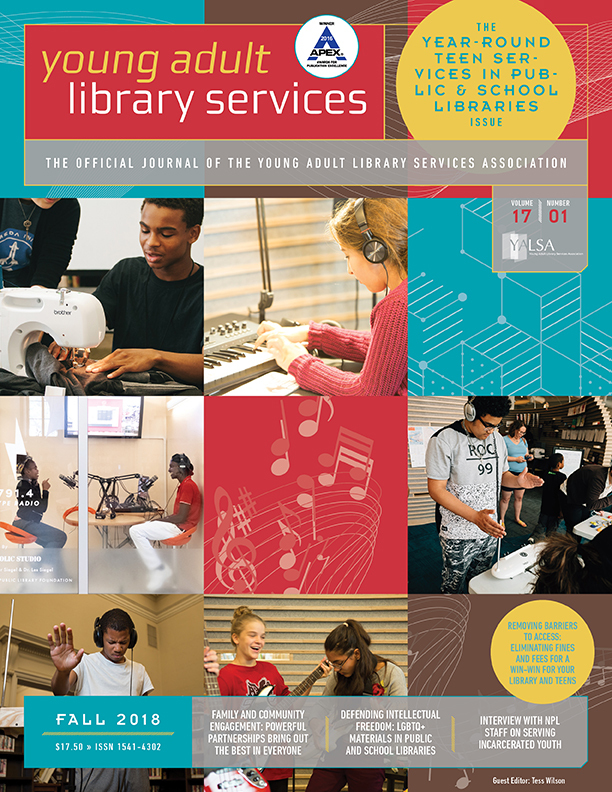 By admin December 13, 2017 December 14, 2017 Election, Governance, Leadership, News of the Month, YALSA Info. Currently a petition is circulating among ALA members that attempts to put a measure on the ALA spring ballot in an effort to overturn the most recent decision by ALA Council to change the language of the job announcement for the next ALA Executive Director from “MLIS preferred” (or CAEP/school librarian equivalent) back to MLIS required. YALSA’s Board of Directors strongly favors retaining the current status that prefers that candidates hold the MLIS/CAEP degree rather than require it. We feel that in order to effectively lead a professional organization the size and scope of ALA, a person’s skill as an association executive is critical. If there is a degreed librarian with these skills, that would be most desirable. 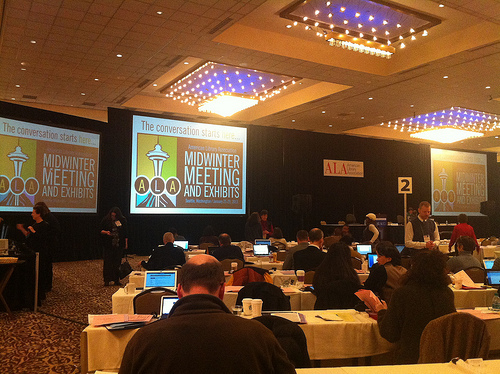 ALA Council is the governing body of ALA. Council meets during Midwinter and Annual, with significant electronic communication in between. In January, I posted about Council decisions related to youth issues after Midwinter. I’m an ‘at-large’ Councilor, which means I’m not representing a particular state, ALA division, or roundtable like some other Councilors do. For example, all divisions (like the youth ones, ALSC, AASL, and YALSA) have an ALA Council representative. There’s also an Executive Board and Council Officers as well. While the structure of Council might sound complicated and can be at times, every Councilor there has an important role. ALA Council passed a resolution this morning in Support of Intellectual Freedom in Tucson Unified School District Mexican American Studies Program. The full text of the WHEREAS clauses can be found on the Office of Intellectual Freedom site here. 1. Condemns the suppression of open inquiry and free expression caused by closure of ethnic and cultural studies programs on the basis of partisan or doctrinal disapproval. 2. Condemns the restriction of access to educational materials associated with ethnic and cultural studies programs. 3. Urges the Arizona legislature to pass HB 2654, “An Act Repealing Sections 15-111 and 15-112, Arizona Revised Statutes: Relating to School Curriculum. This resolution was moved by the Intellectual Freedom Committee and supported in principle by YALSA, among other divisions, committees and round tables. The IFC also recommended that the resolution be sent to the Tucson Unified School District, the State of Arizona Department of Education Superintendent of Public Instruction, each member of the State of Arizona Legislature, the Governor of Arizona, United States Congressman Grijalva, and the United States Secretary of Education. 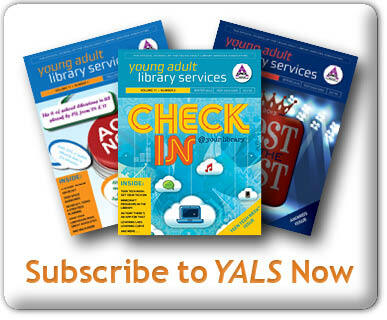 YALSA provides these names for informational purposes only, not as an endorsement. 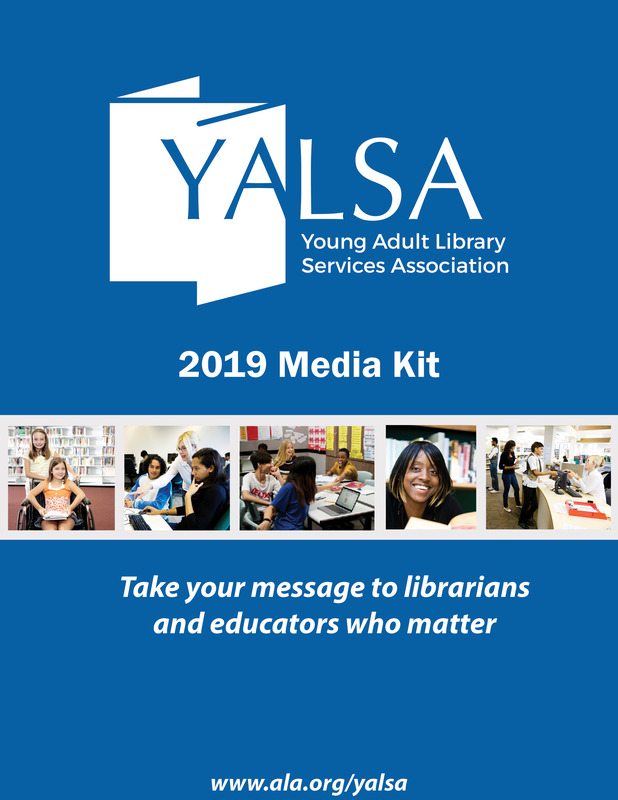 It is important to note, however, that these candidates’ experience as YALSA members will provide our division membership with representation at the ALA Council level. If you believe YALSA should have greater representation on ALA Council, it is not too late to add your name to the 2011 ballot! 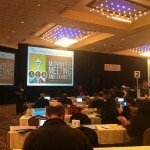 If you would like to run for ALA Council, you need to submit a completed petition to ALA by February 2, 2011. The petition requires you to get 25 signatures from ALA members who support your bid for Council. More information on the petition process and the electronic petition form can be found on the ALA website. Serving on ALA Council is one way to advocate for better ALA support of school and young adult librarianship, so please consider submitting a petition to run in the 2011 Council election. Membership information current as of November 30, 2010. You’ve probably heard about YALSA’s 2010 election slate, but did you know a whopping 14 YALSA members are running for ALA offices? It’s true! Some interesting discussion going on over on the ALA Council email list. Raise your hand if you don’t know what Council is…. Council is one of the ALA Ã¼ber-committees, responsible for policy and governance for the entire association. Think of it like Congress…there are elected representatives from every chapter, division, round table, and whatnot. I’m an at-large Councilor, nearing the end of my three year term. Not much YALSA representation on Council at the moment, so you should think about running. At the moment, Councilors are discussing ALA Connect on the listserv. Some are trying it out, posting discussions there. Some contend that it’s better to keep discussion all in one place, rather than scattered around in a bunch of places where you have to go look for it. By Linda W Braun February 15, 2009 February 15, 2009 Governance, YALSA Info. 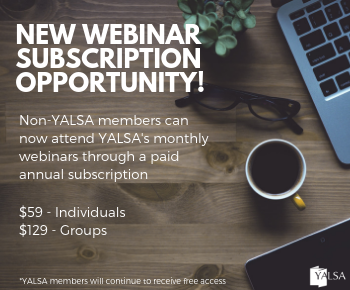 Recently I’ve written posts about the YALSA committee appointment process and the value of participating in YALSA via its various committees.’ Of course that involvement is essential to the success of YALSA. 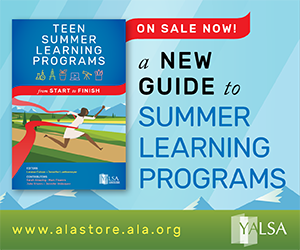 Along with involvement in the Division, it’s also important for YALSA members to participate in the larger ALA governance and ALA community.’ One way to do that is to get your name on the ballot to run for ALA Council.